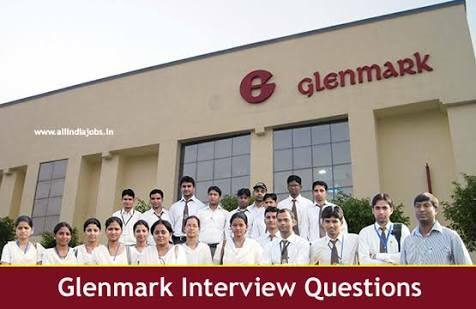 Here at Glenmark, we don’t just create jobs - We create experiences for our people. We are a globally diverse group committed to create positive impact through everyday innovation. For us enriching lives around the world, starts from within. From being aligned to one common goal of working tirelessly to meet the needs of numerous patients across the globe, our employees are truly the enablers for a better tomorrow. 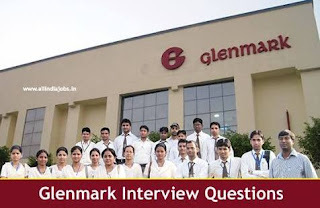 If all these align with who you are, Glenmark is the place to be.